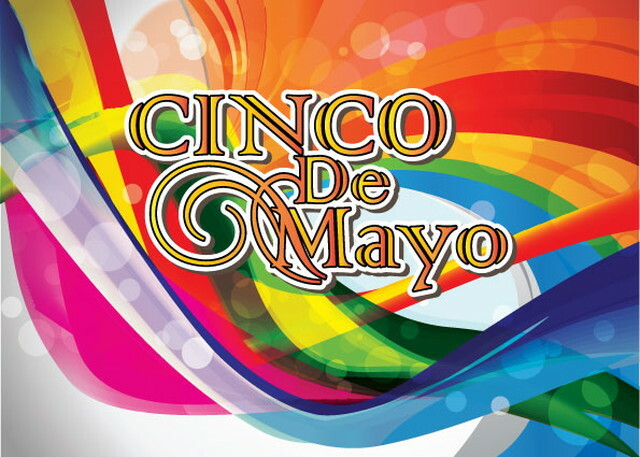 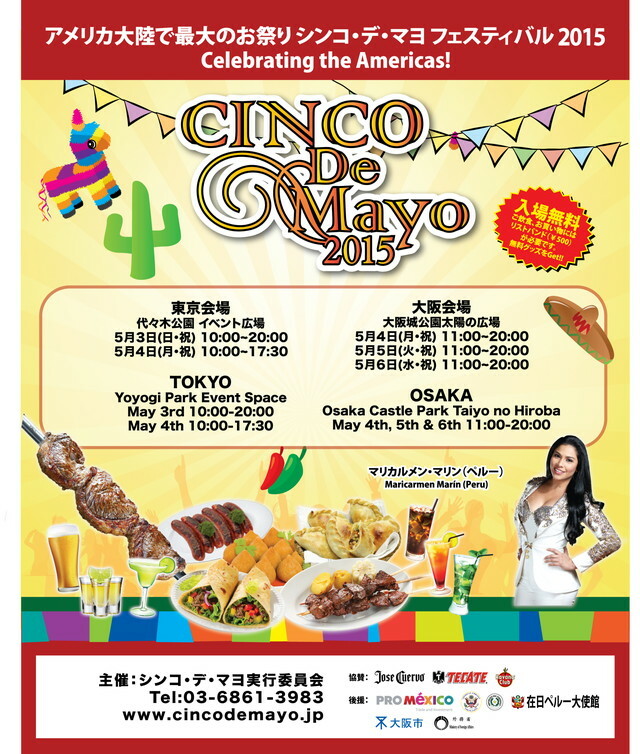 Lots of designs for Cinco de Mayo 2015 event in Japan. 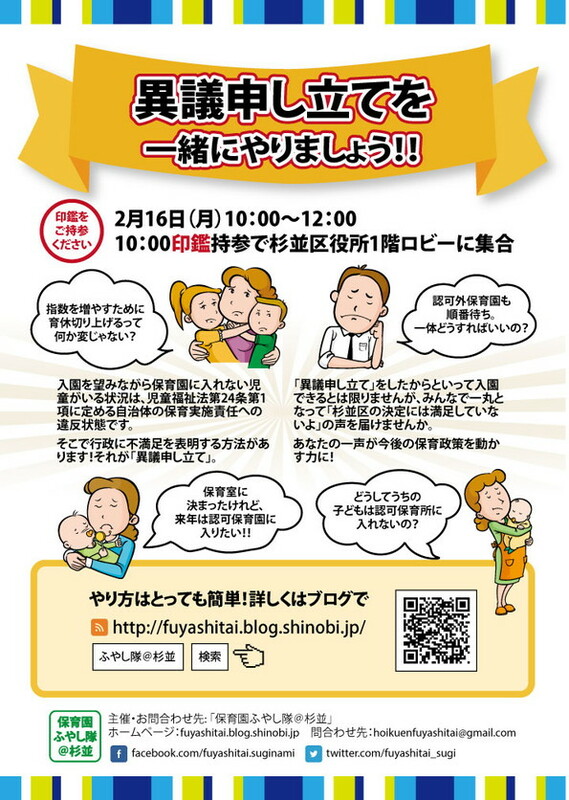 Flyer designs for group who's babies got rejected from applying for daycare. 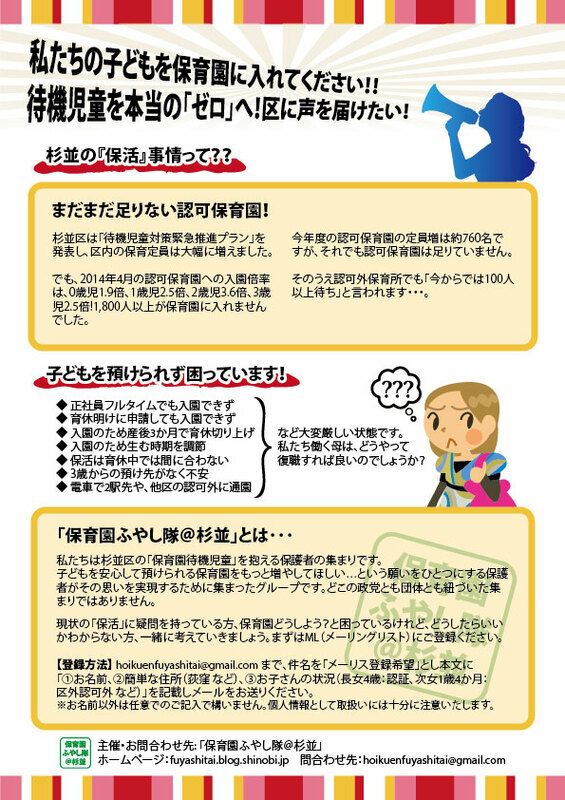 And it's illegal that government doesn't prepare for every kids. 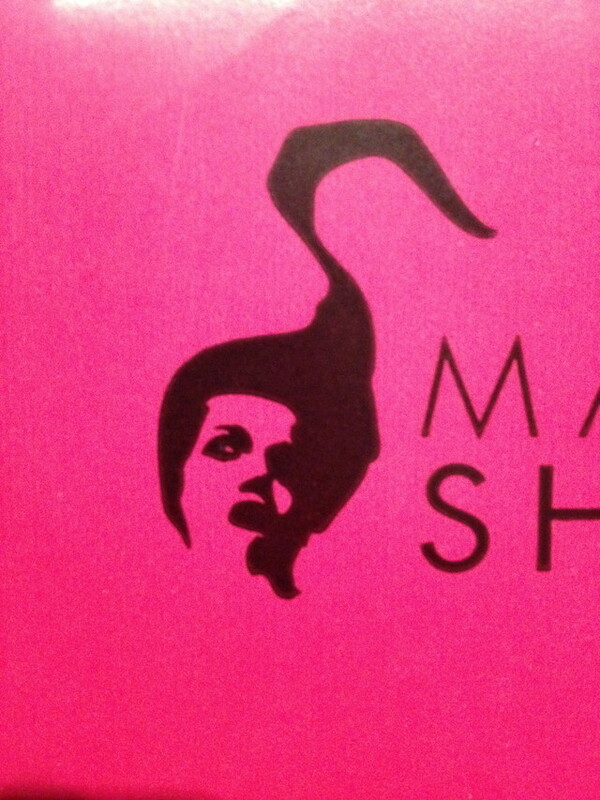 This logo makes me think what is about making graphic design. 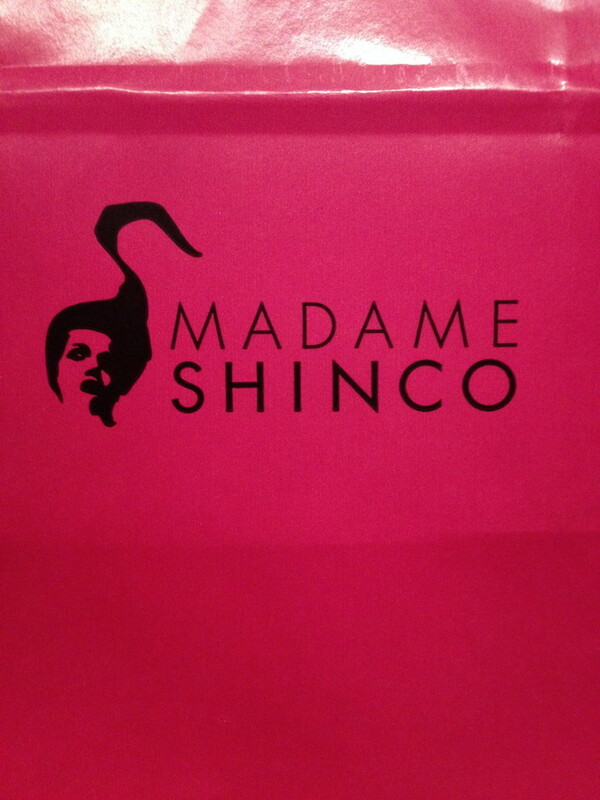 Bought some reference books for graphic design. 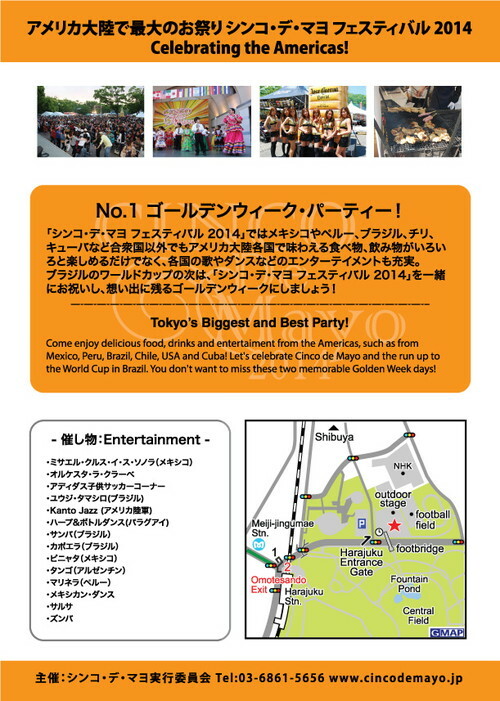 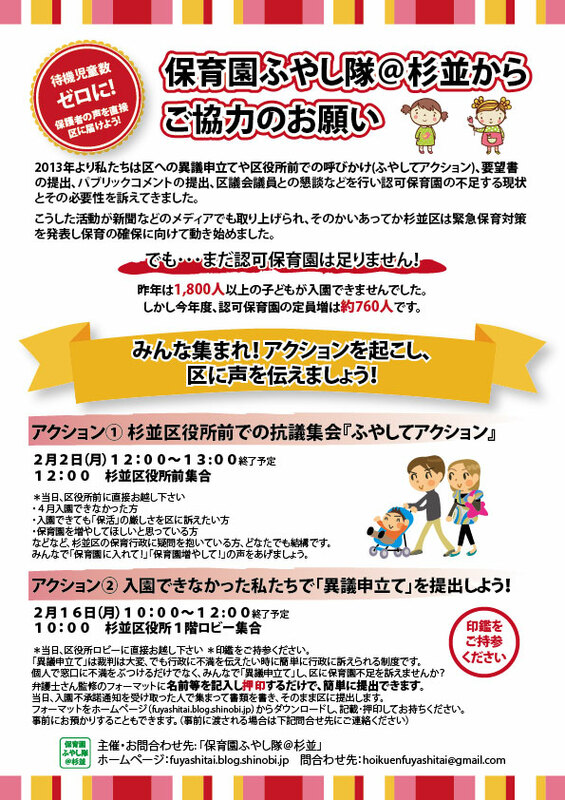 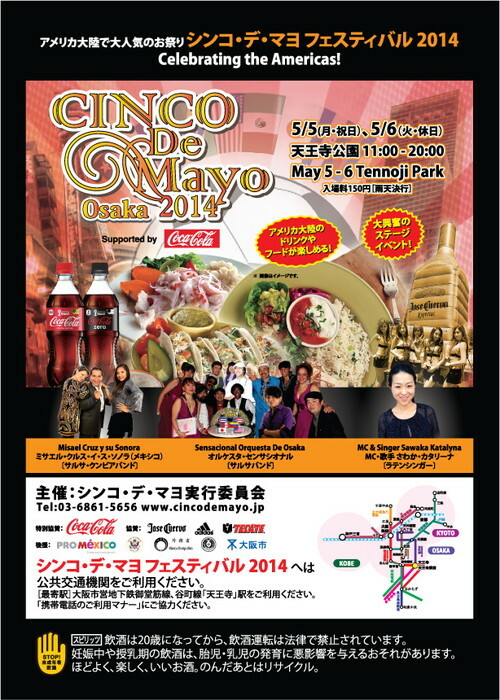 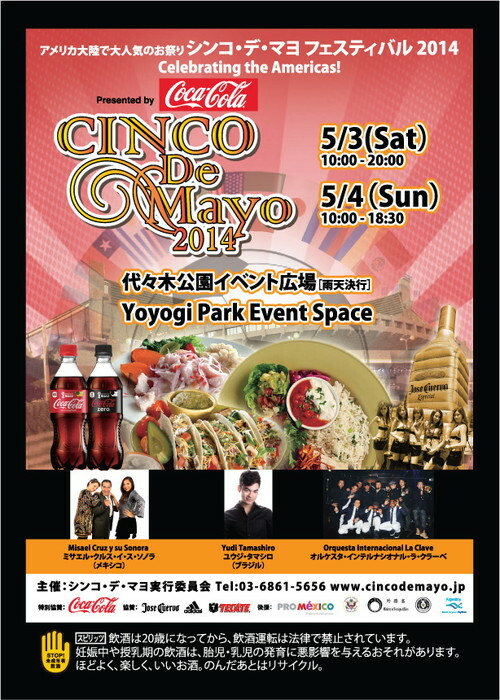 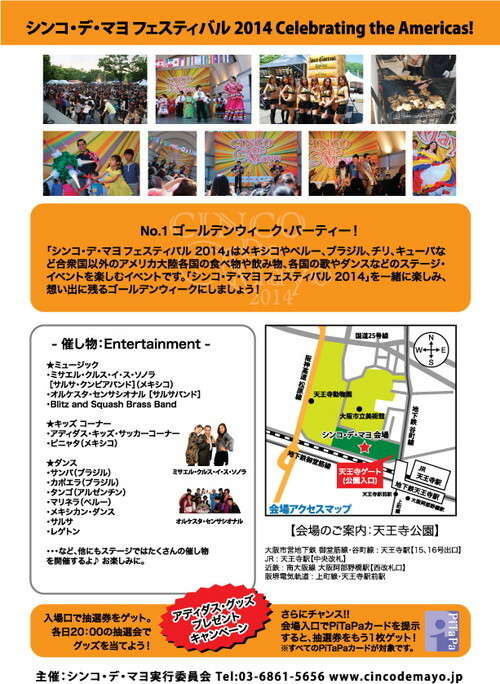 Made layout for Cinco de Mayo 2014 event in Japan.